Don't call him a kid and definitely don't tell him to get in the house! Carl is growing up right before our eyes! 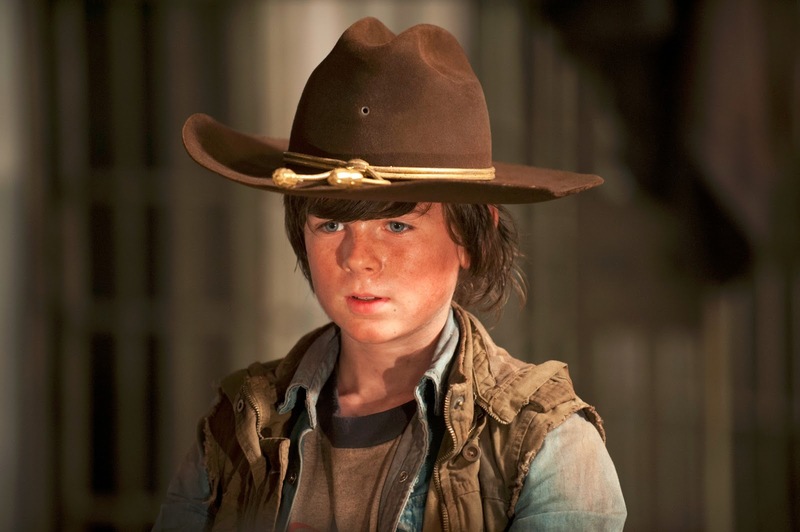 Chandler Riggs, "Carl" of AMC's hit series "The Walking Dead" is meeting up with fans on Saturday and Sunday for C2E2 2013! Chandler Riggs made his theater debut with Theater of the Stars at Atlanta's Fox Theater in The Wizard of Oz and got his first acting break in the 2009 movie Get Low as the character Tom. Since then, he has landed roles in the TV movie The Wronged Man and on AMC's The Walking Dead as Carl Grimes. He also stars in the upcoming Universal feature "Mercy" based on a Stephen King short, filming in January 2013.